Very simple to apply and no nasty smell. 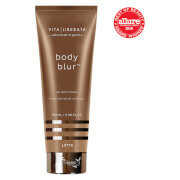 I have very pale skin with a lot of redness and I don’t tan naturally so I’ve always struggled to find a fake tan that covers the reddest areas and doesn’t leave me looking orange or unnatural. 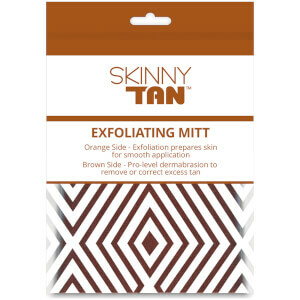 I’ve tried most of the well known tanning brands and had basically given up the search until I was told about skinny tan by a friend. 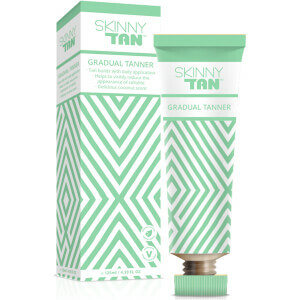 I decided to have one last go so after a bit of research I thought my safest option with being so pale would be to try the lightest gradual tan in the range and so bought this. 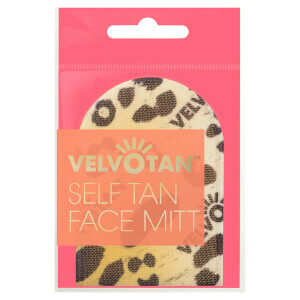 First impressions were amazing, the packaging looks good, it goes on easily, absorbs well and smells super good! I put it on before bed and once fully absorbed I went to sleep. When I woke up in the morning I had lovely light glow and my redness was massively reduced. I’m now a convert. It’s so buildable, I apply every couple of days to maintain a lovely glow and if left to fade it doesn’t go streaky at all, it just naturally wears off evenly. 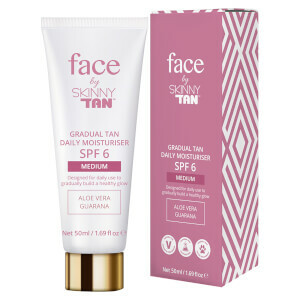 Easily the best gradual tan I have ever used.